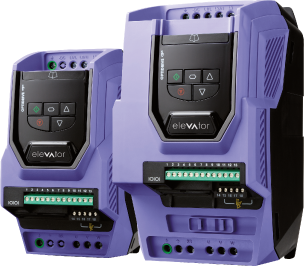 Invertek's renowned motor control capability ensures maximum ride comfort under all conditions, with five independent S-ramps and dedicated motor holding brake control algorithm allowing fine tuning of the system. The Safe Torque Off function complies with the definition of Safe Torque Off as defined by EN 61800-5-2:2007. EN 61508 SIL 2,EN 62061 SILCL 2,IEC60204-1 Stop category 0.